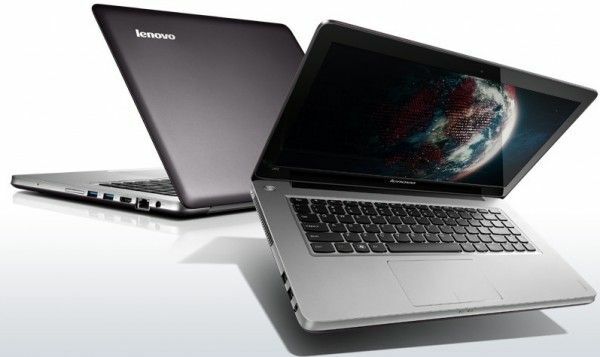 Tag Archive | "u510 release date"
Lenovo was kind enough to shoot us a full list of specifications for the U510, their latest Ultrabook addition to the IdeaPad U-series. It turns out that the screen is actually 15.6″ instead of just 15″, and unfortunately we’ve now got confirmation of a 1366×768 resolution. Not surprising given the low $679 price tag, but a big screen like this could make good use a of 1600×900 panel. It doesn’t look like Lenovo will be offering options for the screen either. On the plus side, discrete graphics are going to be optional, putting the U510 in direct competition with the Asus S56 Ultrabook. This one slipped by us during IDF last week, probably because of how little attention Lenovo payed to it. 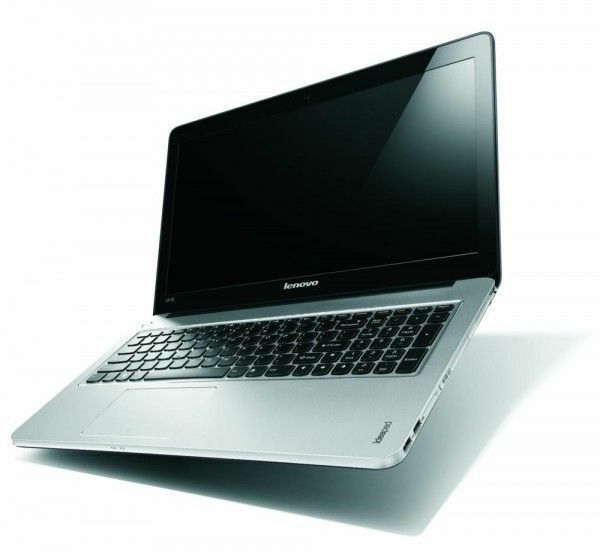 Lenovo is stepping into the large end of the Ultrabook Spectrum, the 15″ class. The IdeaPad U510 Ultrabook seeks to “combine the best features of a tradition laptop with the sleek aesthetics and desirable qualities of a tablet”, according to Lenovo.